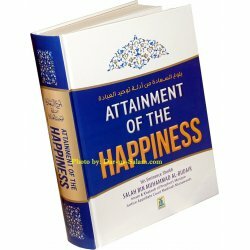 Attainment of Happiness - Hadith Encyclopedia on Tauhid is the most valuable book on the topic of Islamic Monotheism. 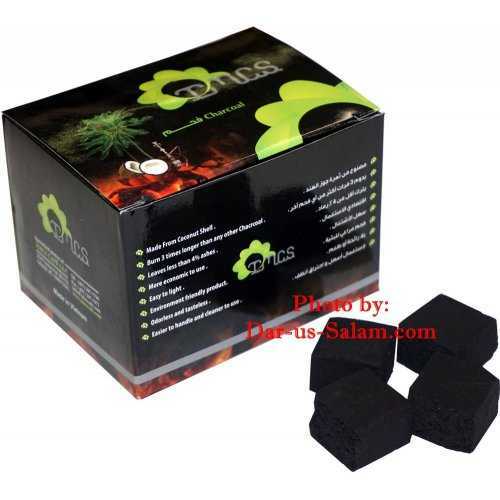 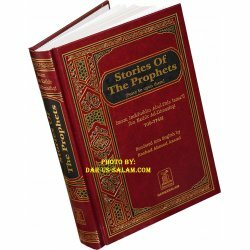 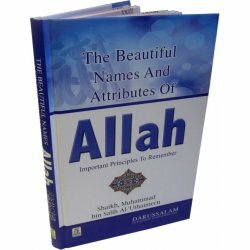 It contains all the authentic Hadith related to Tawheed -the worship of One God- all in one place, organized by chapters according to their subject matter. 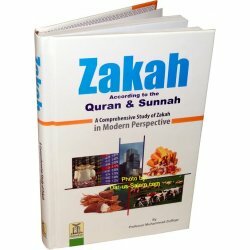 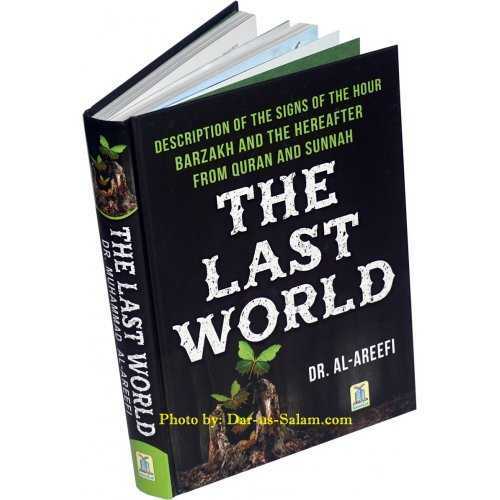 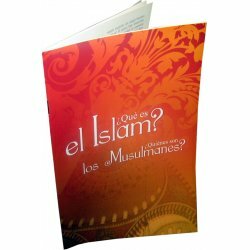 The very accomplished author of this book is very well-known Islamic scholar and jurist of the present day.